Guy Poitras is a partner in Gowling WLG's Montréal office, practising in commercial and civil litigation with a particular emphasis on complex product and professional liability claims. 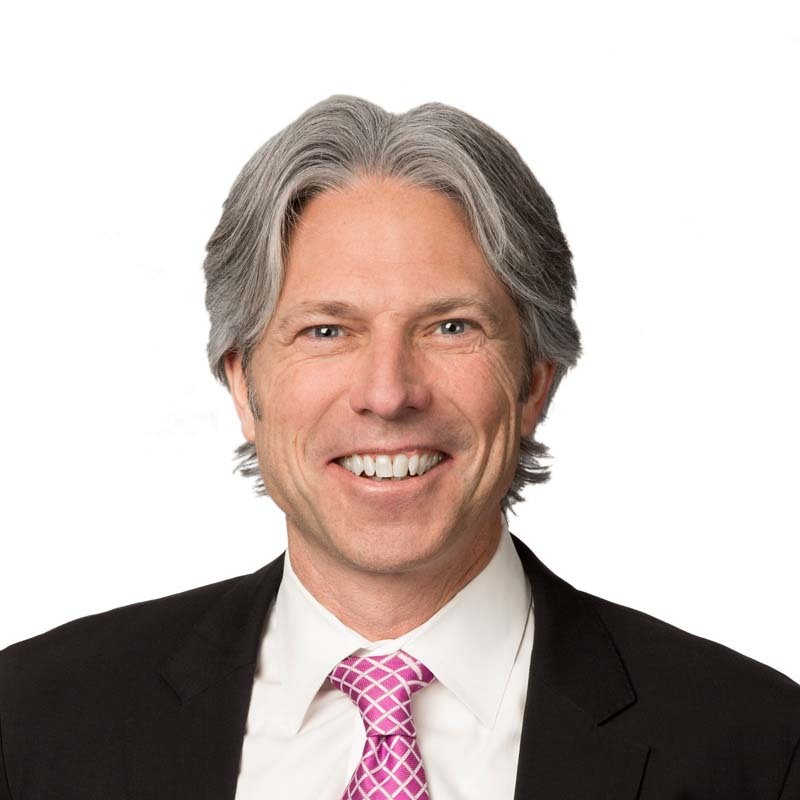 He has extensive experience as a litigator and, as such, has acted for various manufacturers with respect to individual and class actions for damages pertaining to defective products - namely, motor vehicles, pharmaceutical products, as well as electrical and electronic appliances and components. In acting for such manufacturers in the context of product liability matters, Guy has been retained to advise clients with respect to litigation risks and litigation strategies pertaining to product recalls, as well as on the review of their various contractual clauses. Guy's practice also includes representation of companies involved in complex commercial disputes requiring the procurement and execution of seizures before judgments, injunctions and Anton Piller or Mareva type orders. These disputes frequently lead to the representation of franchiser interests within the framework of their relationship with the franchisees. He has also acted for many professional liability insurers (E&O, D&O, engineers) and life insurers with respect to legal proceedings, as well as seeing to the review of their various contracts and forms to ensure compliance. Guy was a guest speaker at the 2008 divisional assembly of the Superior Court judges, Montréal section, on the subject of Anton Piller type orders, as well as at different conferences given to representatives of various Canadian life insurers on, among others, the new Civil Code of Québec, the insurance of persons, compliance, the seizability of financial products and the awarding of punitive damages. He has also provided diverse certified training courses to financial advisors and general agents. He joined Lafleur Brown, now merged with Gowling WLG, in 1992 after completing his articles. He practises law in English and French. 01 April 2015 Supreme Court rules that the leave test in securities class actions is a "robust deterrent"